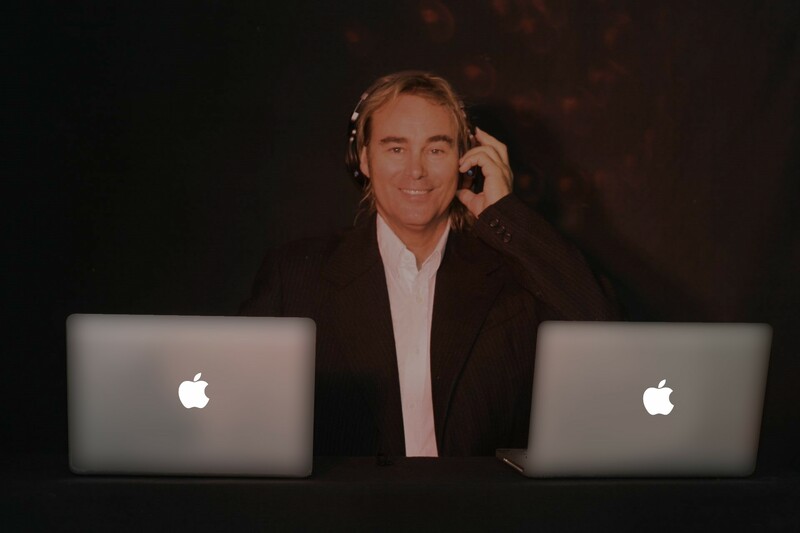 With many years of experience providing DJ Services, Colin and his team of professional DJs know how to please a crowd. 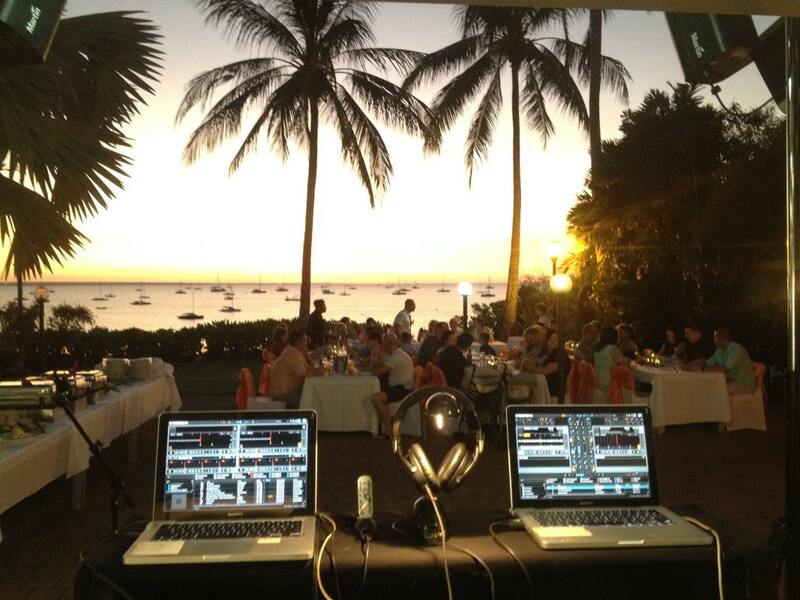 If you’re looking at hiring a one stop party production in Darwin and surrounds, you’ve come to the right place. 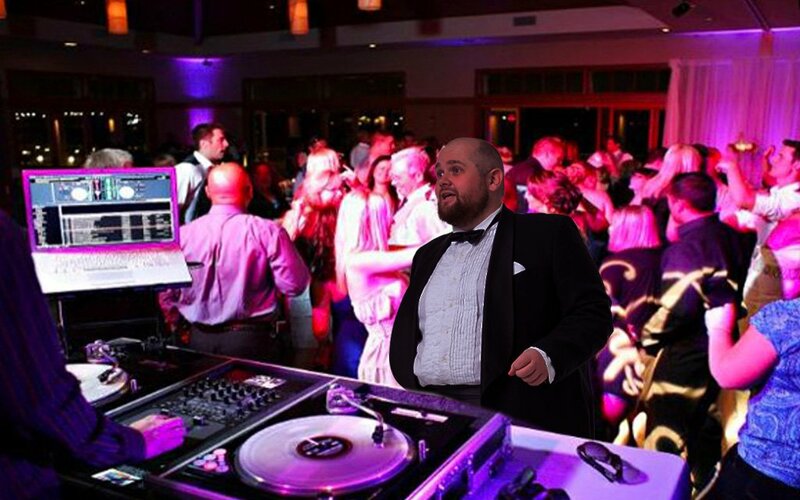 We will mix your favourite tunes to create your desired atmosphere from dinnertime through to a pumping dance floor. Pump My Disco has full Public Liability Insurance through TIO, NT. Whether you choose a simple set up or a full sound and light production for your wedding reception, Pump My Disco can take care of all your needs and make your wedding special and fun for all. 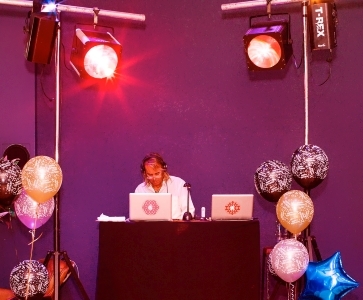 Celebrate your birthday in style with Pump My Disco spinning your favourite tunes ! Whether you want to keep it simple or create a special theme we can make your party the best one ever! Get your karaoke on with us, we can supply a screen, video projector and microphones. 50 x wireless headphones providing music direct from the DJ to the fan! During this event, several DJs compete for listeners in a battle of music and disco lights. No Power? No problem we can run on Solar Power too. Whether you choose a simple set up or a full sound and light production for your wedding reception, Pump My Disco can take care of all your needs and make your wedding special and fun for all. We will work with you to tailor music that suits your needs, including your wedding party entrance, first dance and exit tune as husband and wife. There is an also an option to book a Silent Movie Cinema for the children. This is a great option for entertaining kids later in the evening to provide a settled and calm space. 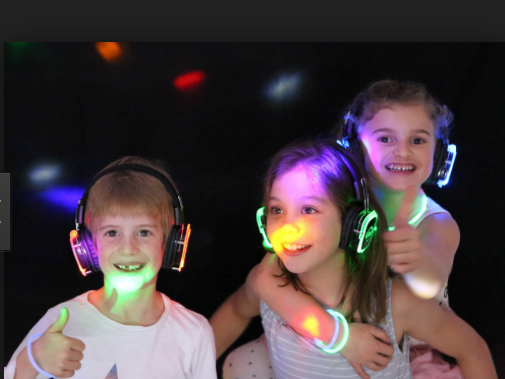 The Cinema is supervised by someone that holds a Work Safe ochre card ( working with children clearance ) We have 50 sets of silent disco headphones, a large roll out movie screen, a projector and a DVD player. The cost to set up the cinema set up is $350. It's the customers responsibility to provide the DVD and licensing. A PA system and Microphones for the Wedding Ceremony can be provided at extra cost, please contact us for details. Over the past few years silent discos have swept the nation with their unique concept of 50 x wireless headphones providing music direct from the DJ to the fan. Music at a silent disco is broadcast via a FM-transmitter, and the signal is picked up by wireless headphone receivers worn by guests. Those without headphones hear nothing, which makes it appear as though there is a room full of people dancing to silence. When booking your venue, remember to allow time for your DJ, catering and bar staff to set up and clear away... and be realistic about the time you want the event to start... for instance it's not always easy for working people to get to a party much before 7:30pm. When decorating a room/hall, try to concentrate on 1 or 2 areas rather than having 'bits & pieces' all over the place ... and don't set the room out with tables squeezed around a large dance floor... it's usually better to give your guests lots of room to sit and chat and then let them squeeze onto a smaller dance floor. Tell the DJ in advance what songs you would like to hear, and don't forget to inform them of the songs you definitely DON'T want to hear as well. People often don't want to dance until they have had something to eat and drink, try and have the food served earlier rather than later. It is possible to have a great party with just a few friends, but our motto is "the more the merrier"... and remember, if you plan a party properly, then YOU will be able to have as much fun as your guests. “I just want to say a massive THANKYOU you did such an awesome job and kept everyone up there dancing, Friends commented on how good you were and they loved how you pumped it!! What a fantastic night. Thanks so much again for your professionalism and awesome music!! I will definitely be recommending you. “Would like to say how much we enjoyed our Christmas Party and this was largely due to the fact that music was so great! Colin did such a good job in keeping everyone happy with music across all eras and genres. “Pimp My Disco has provided our Christmas party entertainment for the last two years and Colin has always performed well. Colin was happy to meet up with us before the event to discuss how the evening was going to run. His sound system was large, loud and clear and the Disco lights looked awesome. Colin is very professional and has been able to get everyone up and dancing for hours. To make a booking or contact us, use the form on the right or call us using the number bellow. Have a look at some planning suggestions. The majority of the invites love to hear 60's, 70's, 80's and some current Hits. This is a very detailed example but will ensure the night goes just as planned ! 2017 © Pump my Disco All Rights Reserved.